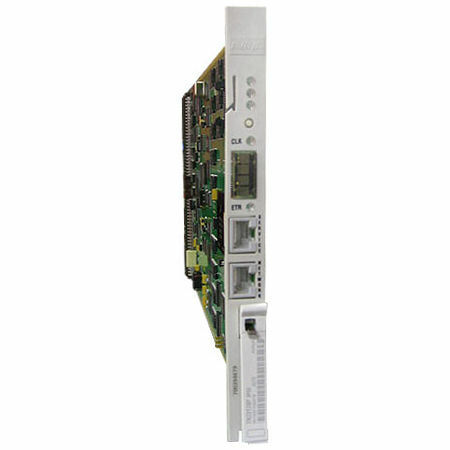 The TN2312BP IP server interface (IPSI) provides transport of control messages. The messages are sent between the S8500, S8700, or S8710 Media Server to the media server’s port networks (PNs) using the customer’s LAN and WAN. Through these control messages, the media server controls the PNs.